It can be an overwhelming process if you don’t have an experienced company to rely on though, which is why it makes sense to hire the experts at ZV Construction in Napa. From the moment we pick up the phone until the second the job is complete, ZV Construction is fully dedicated to providing our clients with the best experience. 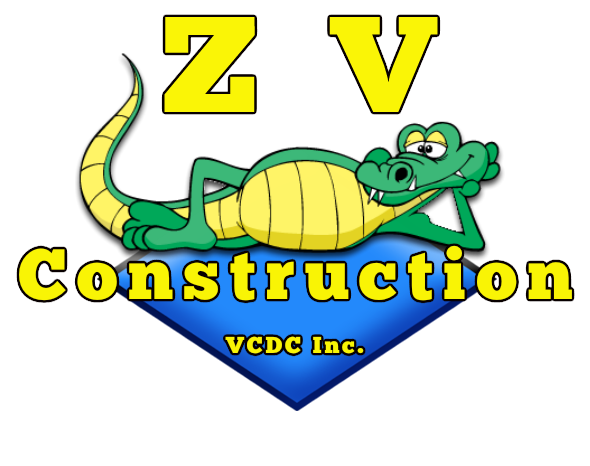 ZV Construction is made up of an extremely experienced group of individuals with diverse backgrounds. As general contractors, we are highly skilled in all aspects of construction. When you hire us for your residential construction project, you can rest easy knowing everything will be handled with a high degree of care and attention. At ZV Construction, we are able to offer affordable prices because we’ve been in the residential construction business for years. Over that period, we’ve established strong connections with suppliers, and are able to offer the best combination of afford ability and quality. You can count on us to get the job done right, the first time. We go the extra mile for our Napa clients because we want them to be happy in their new homes. Our goal is to provide every client with the house of their dreams, so if you have something in mind give us a call today. All information provided is provided for information purposes only and does not constitute a legal contract between ZV Construction and any person or entity unless otherwise specified. Information is subject to change without prior notice. Although every reasonable effort is made to present current and accurate information, LinkNow™ Media makes no guarantees of any kind.